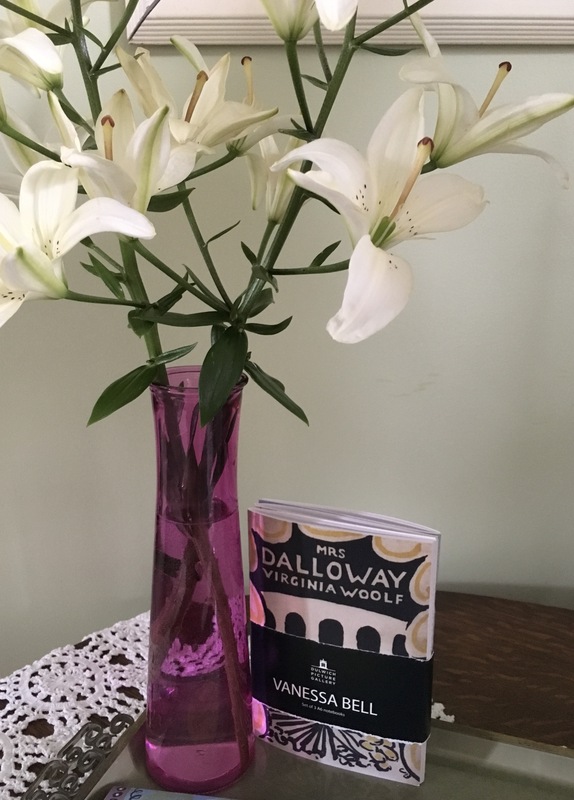 Wednesday, June 19, is officially Dalloway Day. And while some will celebrate on the more convenient following Saturday, the Royal Society of Literature is hosting an event on the actual day. “Walking with Mrs Dalloway” will take place from 1:30-2:30 p.m. at the National Portrait Gallery. 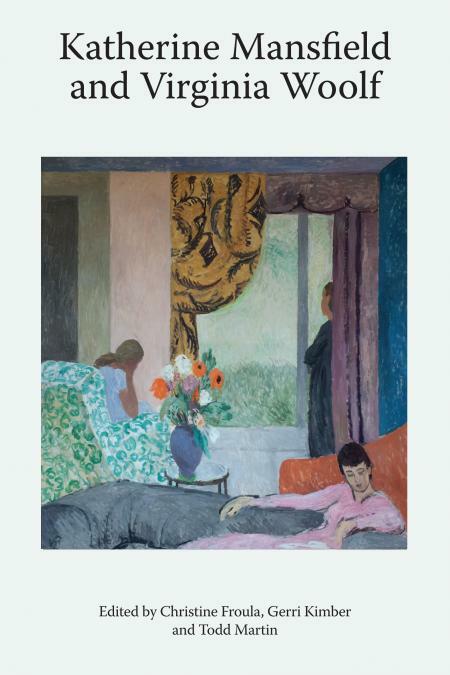 Essayist Lauren Elkin will lead an afternoon stroll around the National Portrait Gallery, looking at selected paintings and photographs of and by Virginia Woolf, Vanessa Bell, Duncan Grant and others associated with the Bloomsbury Group and the modernist movement. 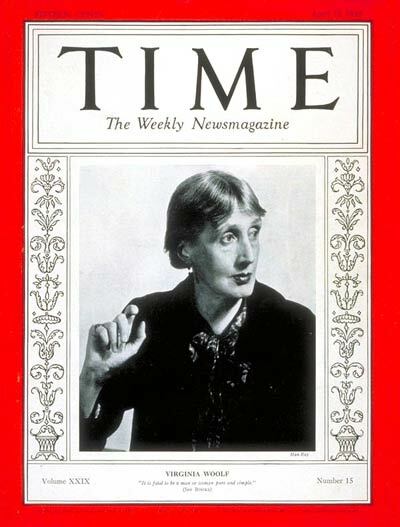 Following the tour Lauren will give a short talk about Woolf. Elkin’s most recent book Flâneuse was a Radio 4 Book of the Week and a finalist for the PEN/Diamonstein-Spielvogel Award for the Art of the Essay. 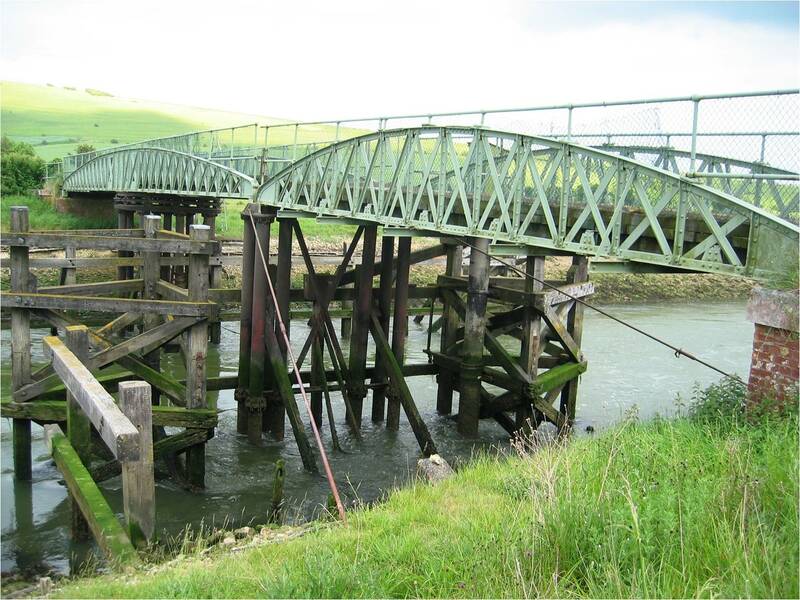 The event is free to RSL members and fellows, who can book here. Public tickets at a cost of £10/£8 will be available via the National Portrait Gallery website, beginning in early May. 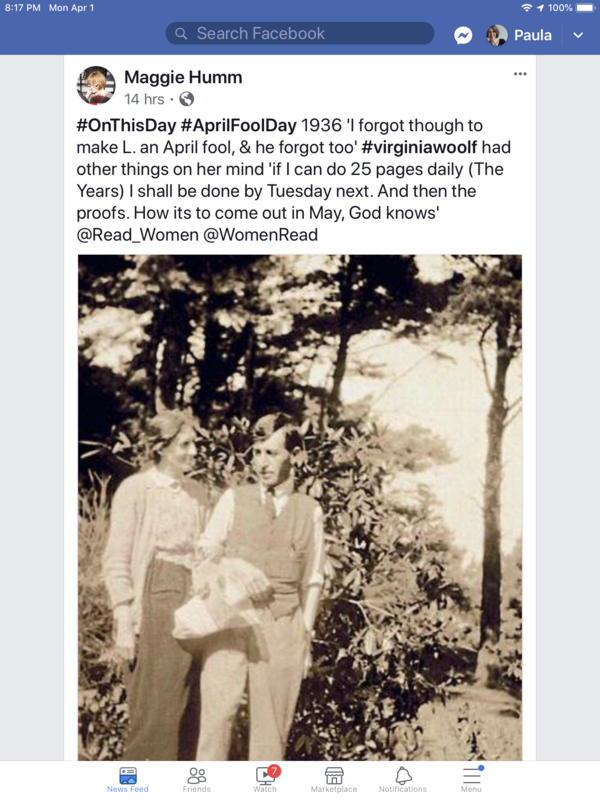 Here’s an April Fool from Virginia Woolf, courtesy of Maggie Humm via Facebook. As we reflect on the anniversary of Virginia Woolf’s death, it’s heartening to imbibe the vision in this poem by Billy Collins, see her paddling her canoe for all eternity. 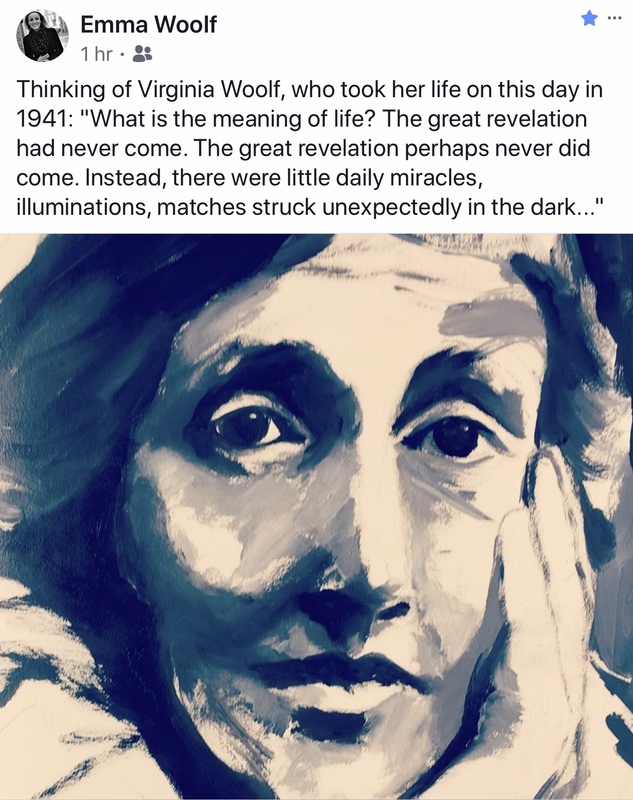 Today, on the 78th anniversary of Virginia Woolf’s death, we are sharing two things: a Facebook post from Emmaa Woolf, great-niece of the acclaimed author, and a blog post from Peter Fullagar, author of Virginia Woolf in Richmond. 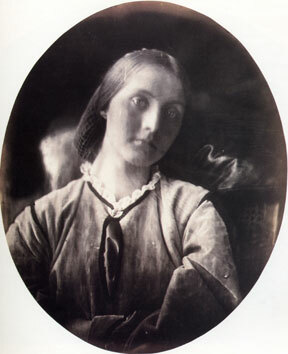 Christie’s is selling Julia Margaret Cameron’s 1867 photo of Julia Jackson Stephen, Virginia Woolf’s mother, at auction. The famous portrait, an albumen print mounted on board, is signed and dated and is priced at between $60 and $80K.